the race God has set before us." 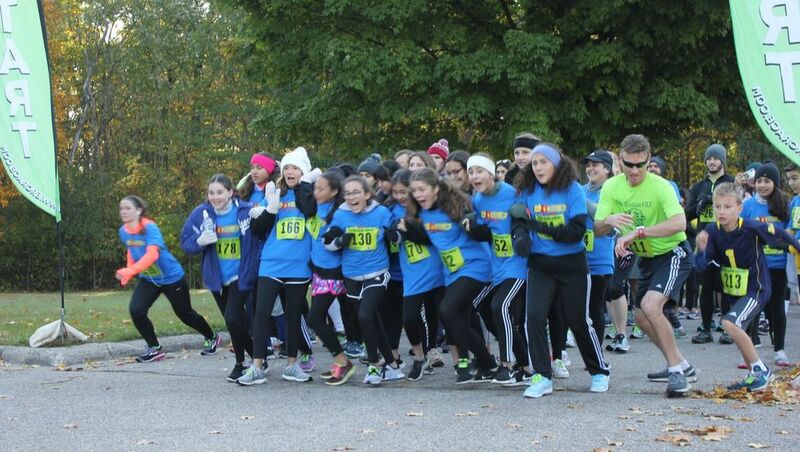 Mark your calendars for our third annual Miles for Missions 5k on Saturday, October 5th 2019! 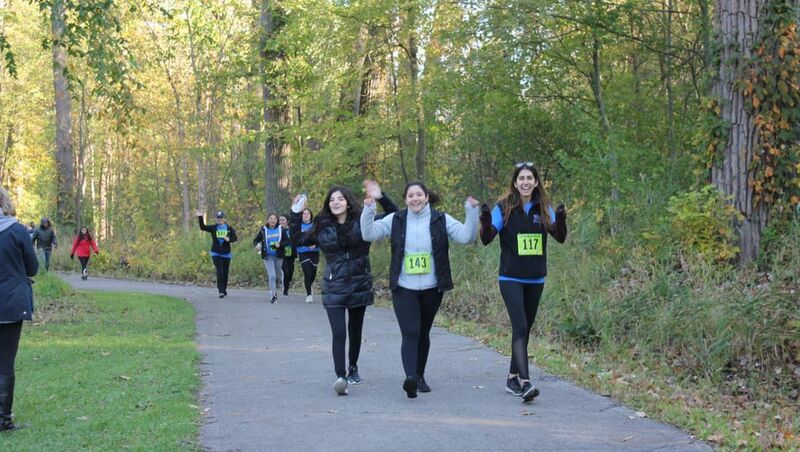 The race will take place at River Bends Park in Shelby Township, MI where participants will enjoy a combination of bike paths and trails as they walk, or run, their way to the finish line! In 2018, we were able to achieve our goal and raise over $5,000 for Mission Youth Detroit! This incredible accomplishment would not have been possible without the support of over 150 participants and all of our generous sponsors. On behalf of Mission Youth Detroit, we would like to extend a heartfelt thank-you! All race proceeds provide the financial support needed to organize local and international mission trips. Use the link below to view the race results and photo albums. We couldn't do it without them. We are so grateful for the generosity and support of our amazing sponsors! With over 60 years of foundation, Alliance Catholic Credit Union is owned by its growing membership. Established by and for the Catholic Community, Alliance Catholic Credit Union is uniquely qualified to provide financial products and services tailored to meet the needs of our Catholic community. The Board of Directors is made up of experienced member volunteers. They are active in the credit union's growth and development. Their participation ensures that the credit union always keeps its members' best interests as our number one priority. Alliance Catholic Credit Union has grown by nature of its strong ties to the communities they serve. They actively support Catholic education, Catholic charities and parishes. Like the members they serve, Alliance Catholic Credit Union is dedicated to contributing to, and enriching the quality of life for everyone. The United Auto Workers Local 228 is an amalgamated Union representing working people in all different fields of business. The mission is to protect Collective Bargaining rights for all and to provide workers a voice in the workplace. Local 228 was established in 1948 and currently represents 2457 active Members and 2492 Retired Members. Solidarity Forever! Advisors Capital, Inc. is a privately owned, Michigan Corporation, licensed as a First Mortgage Broker and Lender in the State of Michigan. They are also registered as a Second Mortgage Broker and Lender. Advisors Capital in-house mortgage team expedites the process and their technology keeps you informed and connected all the way through closing and beyond. 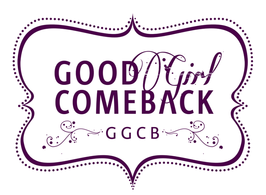 ​Good Girl Comeback is a nationally recognized, 501c3 approved nonprofit that empowers teens to set goals which build confidence, kindness, and personal fulfillment. The GGCB – through workshops, seminars, one-on-one mentoring, and volunteering - encourages girls to become independent thinkers and virtuous leaders, who see the goodness in themselves and others. We believe that the future of Real Estate lies in technology and in service, and the future of real estate is now. Find your dream Home today! We are a team of leaders who have broken new grounds in the world of Real Estate; we have been functioning with an exceptional commitment in our field with strength, credibility, quality and innovation. We believe in giving the very best to our clients and know a home is not defined by the size or color of the walls; it is about how you feel when you walk through the door. Lucido Fine Jewelry was able to expand our reputation of quality, service, and commitment to the Metropolitan Detroit community’s clientele by consistently demonstrating our business principles. Since the establishment of our flagship store in Sterling Heights, we’ve added locations in Downtown Rochester and Birmingham through hard work and dedication. We look forward to extending a warm welcome to you and your family for generations to come. Family-owned and operated since 1945, Weingartz is your go-to source for outdoor power equipment, parts, service, and expert lawn care advice. Weingartz has the highest respect of their customers, employees, owners and communities. They are viewed by their customers as their most valued supplier. Employees feel personally fulfilled as part of the organization. Owners are well rewarded for their investments. Those that are in need of spiritual enrichment or human necessities are cared for through their efforts. 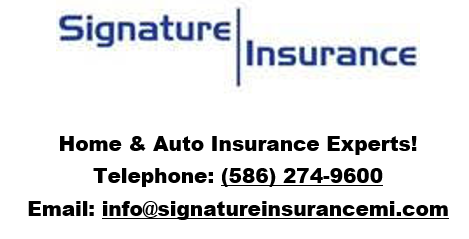 Signature Insurance Agency Group, LLC. is an insurance agency located in Metro Detroit's Warren, MI. We are dedicated to bringing our clients the cheapest insurance with the maximum coverage. Whether you are looking for homeowners house insurance coverage, boat and car insurance, or small business coverage for general liability, we have the best certified independent insurance agents to compare rates and quotes and provide you the affordable coverage you need. 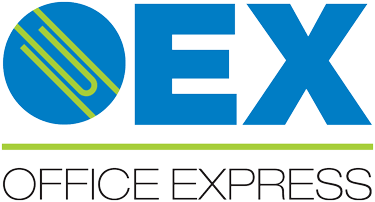 Office Express, a woman-owned business, has been serving the business community since 1986. We seek to find win-win solutions to assist our customers in saving money, solving problems and increasing their business. We always do our best to deliver our products when our customers need them. We also value the people and suppliers who work with us, treating them as valued partners. Nash’s Auto is a complete auto repair service provider in Shelby Township, Michigan. At Nash’s Auto, we believe in providing a fair and honest service to our customers. All our repair work is reliable and comes with a two year warranty or 24,000 miles on the road. We work hard to exceed customer expectations and will go the extra mile to ensure that your vehicle is properly repaired and ready for the road once you leave it with us for a service or repair. Let our experienced mechanics take good care of your vehicle! At Neiman's Family Market we have brought our family's history with us. From Grandma Sophie's recipes to the way we follow Grandpa John's high standards in quality and customer service. Over the years we have followed two other rules: hiring exceptional staff to serve our guests and growing a deep relationship with the communities we serve. Atlas Warehouse, Inc. is located in Detroit, MI and has specialized in heating, cooling and refrigeration for both industrial and commercial areas since 1985. Also providing restaurant equipment, freezers and much more. We believe in providing quality service to all our customers. Taking time to understand our clients needs, and catering to each honestly and attentively. Being in Detroit for over 30 years, we have always cared for the needs of the people in our community, and will continue doing so for the years to come. Flynn Paving is the second oldest commercial paving company in the state of Michigan, founded in 1940. Their employees are members of the laborers union, trained on some of the best equipment in the industry. They provide quality asphalt work for the automobile companies, specialty test track projects, roads, parking lots, pothole and crumbles asphalt repairs. ​Check out these amazing local businesses who have helped make "Miles for Missions" possible!